Lima Bean says her school is chilly. Chilly in some rooms and warm in others. She needs layers. I keep knitting. 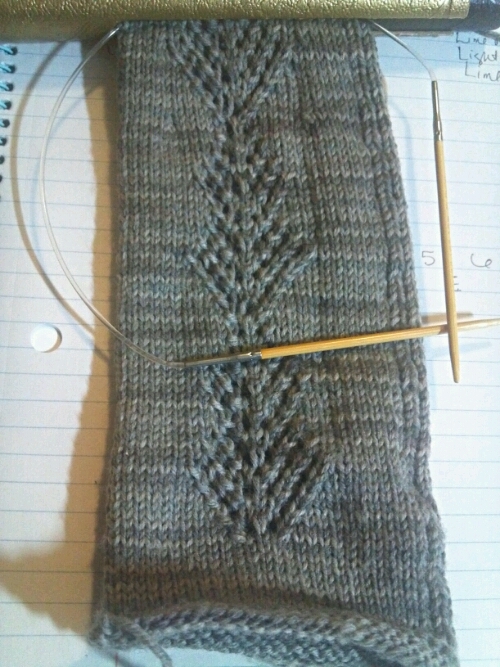 Last year I was a knitter with no mittens. This year I am a knitter with no hat. 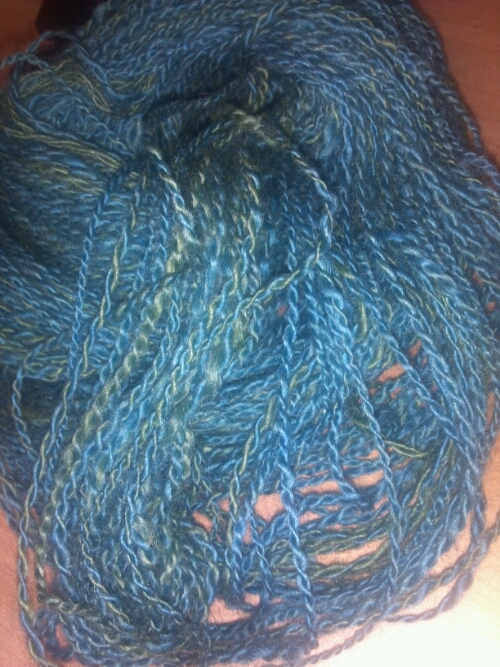 This gorgeous handspun showed up on my desk this morning. Let the hat pattern browsing begin! My ears feel warmer already.